Tag Archive | "June Mabie"
The Post recently traveled to the Bahamas with the Mabie family. 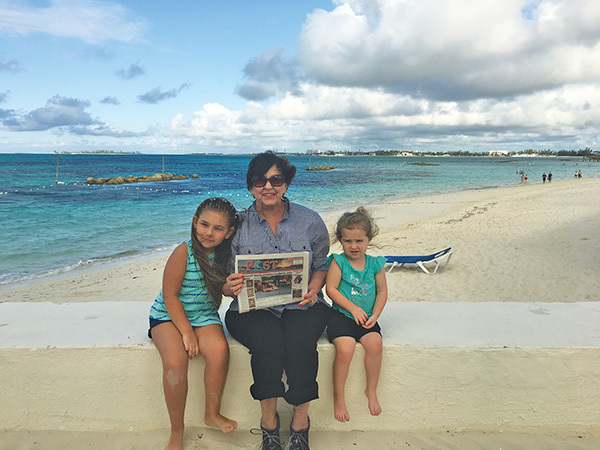 Shown here is June Mabie, with her great-granddaughters, Emerson and Failla, in the Bahamas during the first week of March. Thanks so much for taking us with you to the warm, sunny Bahamas!